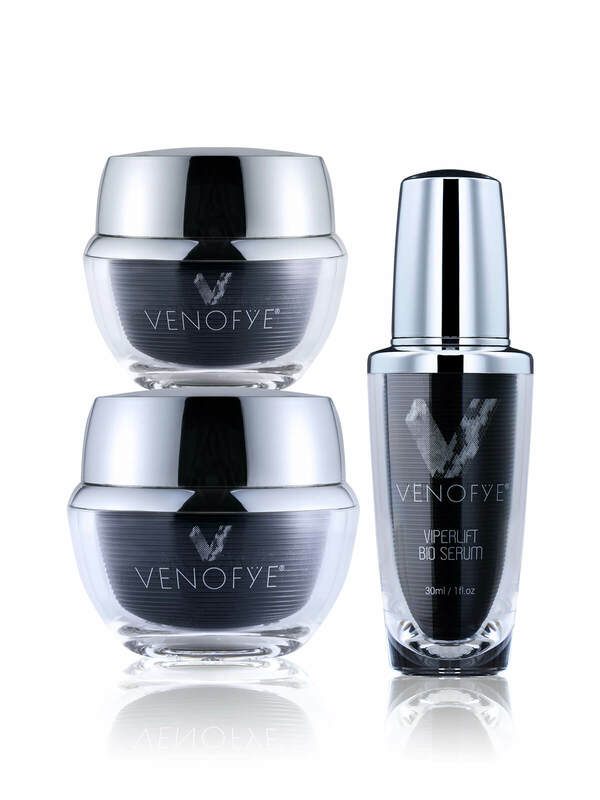 Use the ViperLift Bio Cream to intensify the results of the ViperLift Collection. It is infused with rich ingredients such as Aloe Barbadensis Leaf Extract (Aloe Vera) and derivatives of Vitamin A and Vitamin E, to help reduce the appearance of wrinkles and fine lines. 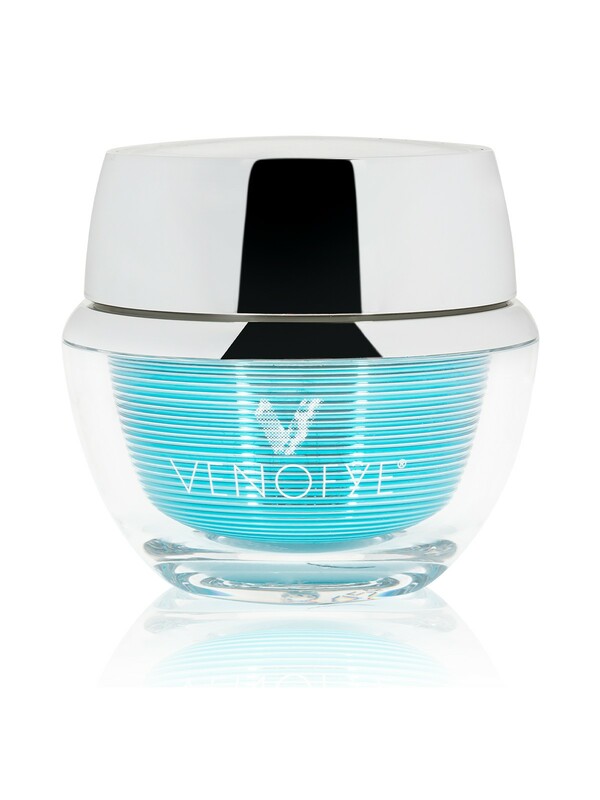 This unique cream will help you achieve smooth and radiant skin. 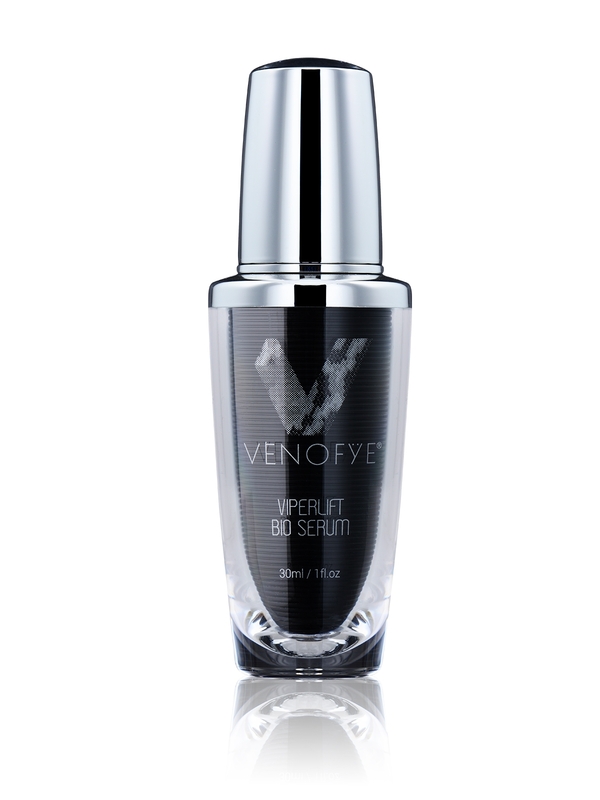 The breakthrough ViperLift Bio Serum has a unique formula designed to assist in lessening the appearance of wrinkles and fine lines. Infused with rich ingredients to help achieve a smooth relaxed complexion, this powerful serum will leave you with a soft and radiant look. Infused with vitamin E (Tocopheryl Acetate) and Sodium Hyaluronate, this one of a kind formula helps reduce the look of deep wrinkles with an innovative formulation and advanced application method. The exclusive ViperLift Bio Mask combines an advanced anti-aging formula with a unique heat sensation when massaged onto skin. Once applied and massaged onto skin, this heat sensation will assist in reducing the appearance of wrinkles and expression lines. Help your skin achieve a revitalized and luminous look with the ViperLift Bio Mask.